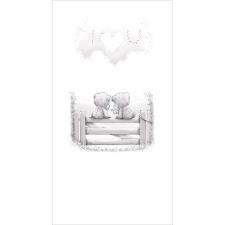 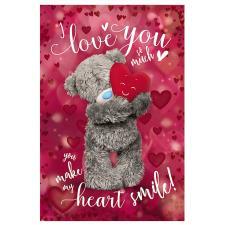 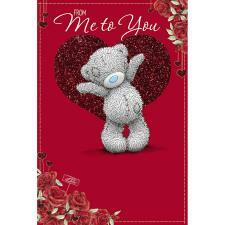 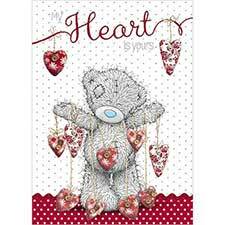 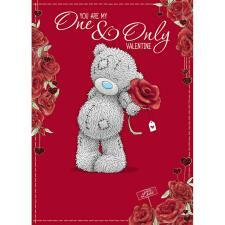 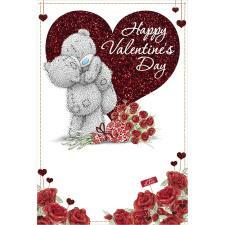 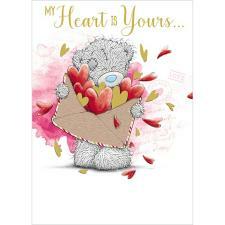 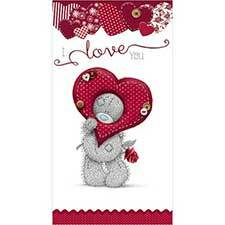 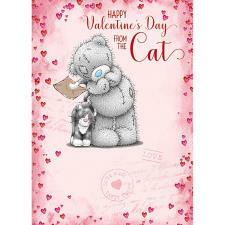 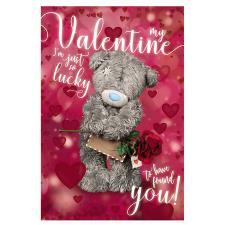 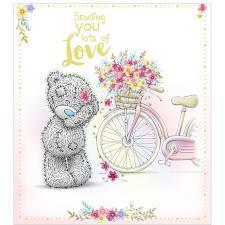 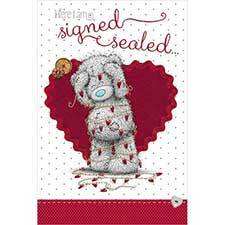 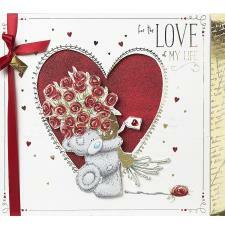 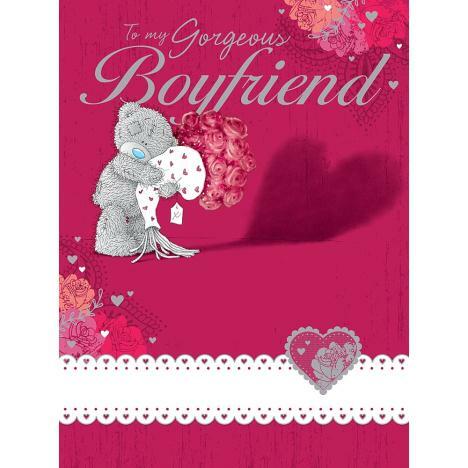 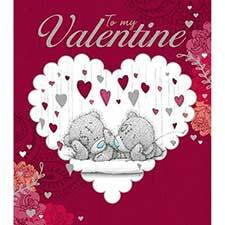 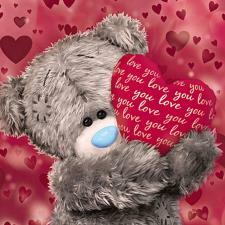 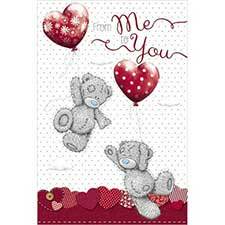 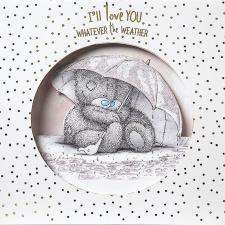 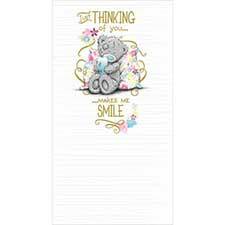 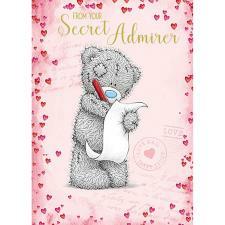 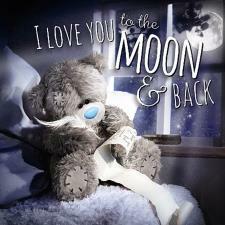 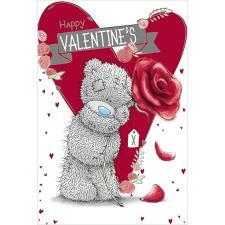 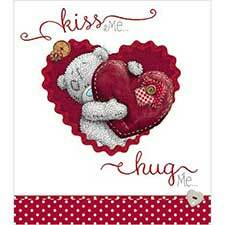 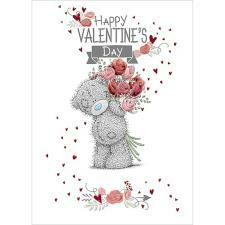 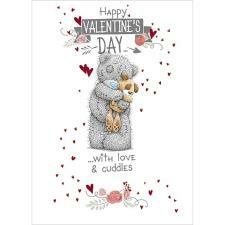 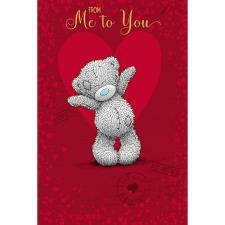 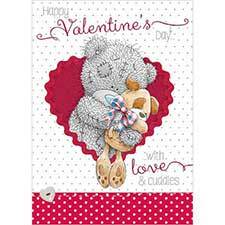 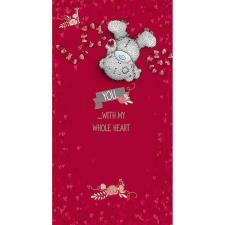 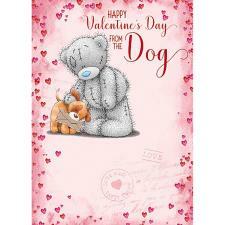 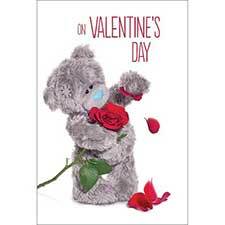 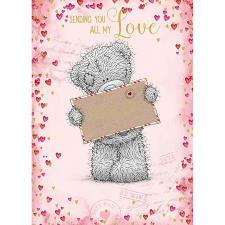 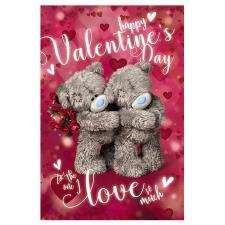 Gorgeous Boyfriend Large Me to You Pop Up Valentines Day Card (V01LU016) : Me to You Bears Online Store. 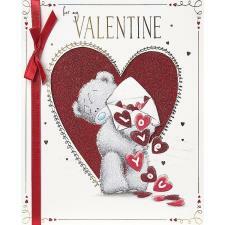 Open the card to reveal a pop up glittered heart! 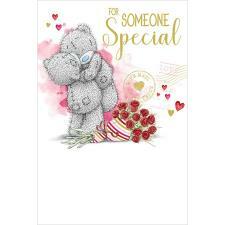 Card Size: 9 x 12"